Every industry from car manufacturing to computers is watching its carbon footprint. 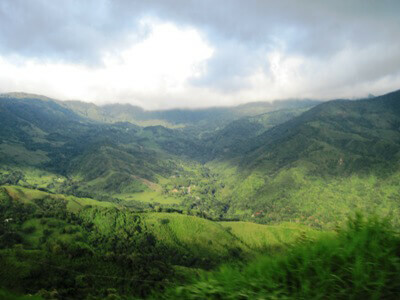 Costa Rica’s tourism industry paves the way forward with its emphasis on going green evident with its many Costa Rica Eco Tours. With over 160 National Parks and Reserves inhabiting an area of 1.1 million hectares and an incredible feast of flora and fauna on display, there is bound to be an ecological tour to suit every tourist’s individual needs. 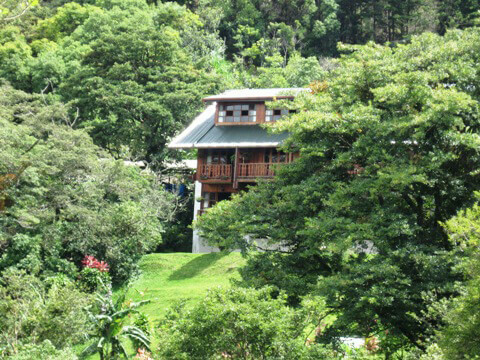 Of course Monteverde Costa Rica is one of the best know ecological destinations and should be included on every tour! Costa Rica abounds in natural riches. Volcanoes, verdant cloud forests, meandering rivers, waterfalls, mountains and stunning beaches the diversity in landscapes promise tempting adventures. Guided hiking tours play a key role in the education and importance of green conscious behavior and bringing tourists into a world of natural wonders not experienced in their everyday realities. A guided tour offers the best alternative to maximizing your experience with Mother Nature. The expert guides provide an invaluable learning experience. Besides they know best how to spot the local wildlife. Such a tour might present a rare sighting for the lucky tourist, a glimpse of the magnificent Quetzal. The sight of the flamboyant feathered bird is a gem of a gift in the Monteverde surrounds. Canopy tours and suspension bridge tours provide the perfect panorama ofthe area. Most cloud forest life forms prefer the upper levels of the forest canopy, thanks to the sunlight being stronger at the tops of trees. This drives animals to climb to the higher echelons of tree tops where fruit and nuts are easily located. 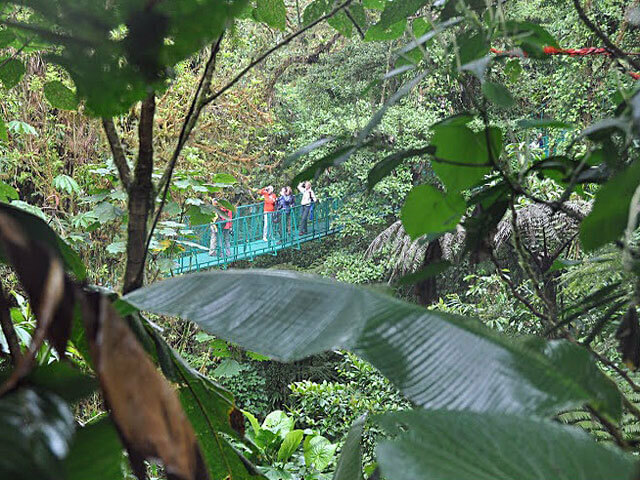 Tours that provide views of the upper stories of the forest facilitate wildlife spotting and a fun activity to include in your Costa Rica Eco Tours package. 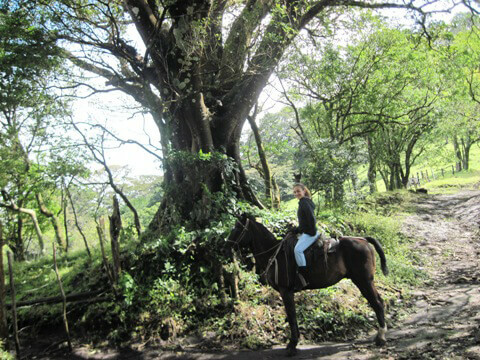 Horseback riding tours is also novel way and a top favorite with tourists to appreciate the fragile ecosystems. Horse trails through the countryside will provide plenty of opportunities to spot toucans, bellbirds and parrots. A horseback ride at sunset is a great option with great photo opportunities. A variety of accommodation types is to be found all of which are comfortable for the tourist, environment friendly without sacrificing the modern conveniences. A full green experience awaits the tourist. Not only do the ecological tours offer a rich and rewarding guilt free experience, the hospitality industry has doubled its efforts in providing green friendly accommodation. New hotels are constructed with certified wood; systems have been put in place in which all waste is recycled and solar panels are used to generate energy efficient electricity. Food is part of the green equation and where possible are grown locally using sustainable farming methods. 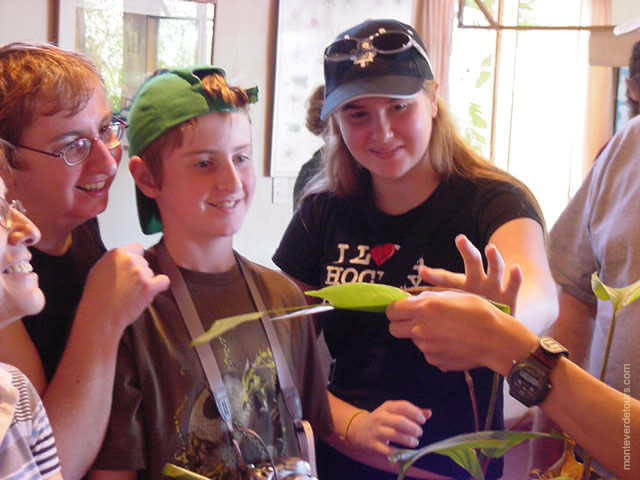 The investment in providing ecological tours is multifold. Apart from the financial rewards in a booming industry, the cultural heritage and the natural environment is safeguarded for future generations to enjoy. Both the Manual Antonio National Park and the Monteverde Cloud Forest Reserve proudly boast serving as models for ecotourism to the rest of the world. Achieving such success depends upon the active participation of all parties concerned: the government’s support programs, local business initiatives, the protected areas network and the local population. A custome made package based on Costa Rica Eco tours can be created by most ecologically aware tourist agencies.